There are so many amazing Things To Do In Fort Wayne, Indiana for adults. It’s truly not just a place for kids to have fun anymore! 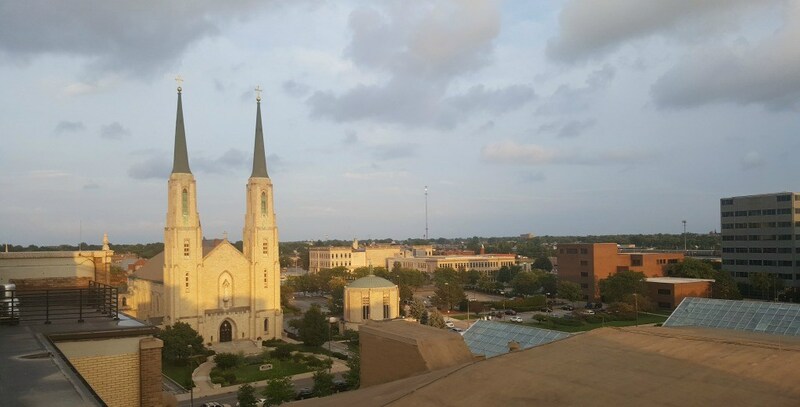 Check out our travel tips your next visit to Fort Wayne. 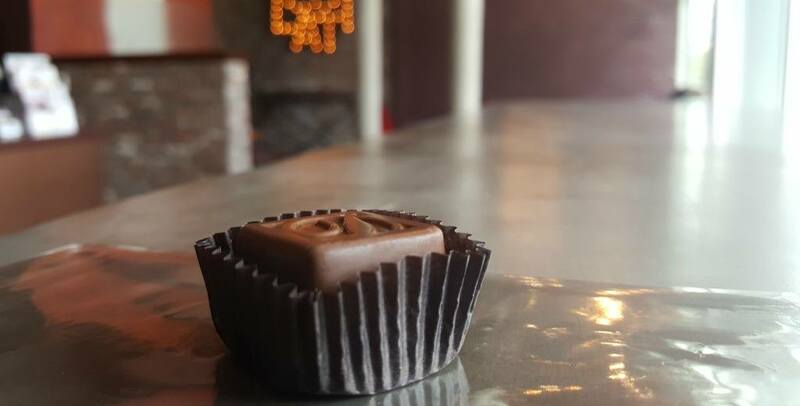 Take the DeBrand Fine Chocolate Tours: Everyone loves chocolate, and this is such a wonderfully romantic way to spend some time in Fort Wayne. For just $5, you can enjoy the tour and taste a bit of amazing fine chocolate. It’s a great date night or even a way to find something tasty to take home to your family. Visit County Heritage Winery and Vineyard: Everyone loves a wine tasting. Check out this winery and learn more about the process and enjoy some fine local wines. Schedules vary, so call ahead to see if a tour is available, or if you can enjoy a private romantic tasting. Foillenger-Friemann Botanical Conservatory: This is a beautiful location to spend an afternoon. View some gorgeous plant life and enjoy the scenes with your spouse. It makes a great location for a fun romantic stroll. Couples photographs would be a great option to have done in this delightful backdrop. 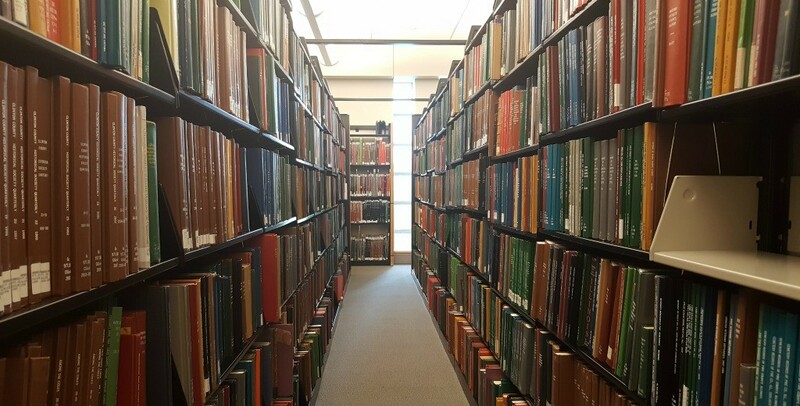 Research your past at the Genealogy Center: Known as the largest genealogy center outside of Salt Lake City, this center is a gold mine of information for the novice or serious genealogist. If you’re curious about the history of your family, this is a must visit while in Fort Wayne. Arena Dinner Theater: Enjoy a lovely meal and amazing theater experience at the one of a kind Arena Dinner Theater. Call for times and to make reservations. The theater options vary, but the performance and meal never disappoint. Fort Wayne Museum of Art: One of the best things to do in Fort Wayne for couples is to take a stroll through the art museum. With gorgeous pieces and beautiful exhibits, it is sure to bring some romance to your time in the city. This is a great place for an artistic couple to enjoy time together. Tour the Allen County Courthouse: Completed in 1902, the courthouse is listed on the National Register of Historic Places. An example of beautiful architecture on the outside, you won’t want to miss the stunning interior that is recognized for its beautiful murals, scagliola faux marbling, decorative floor tiles and stained glass. Visit the Historic Embassy Theater: Opened in 1928 as a movie palace and vaudeville house, the historic Embassy Theater now hosts Broadway shows and world-class entertainment. During the summer months, adults will enjoy Nights at the Embassy, a live music event with drinks, appetizers and outdoor, rooftop seating. Take a Self-guided Tour of the Cathedral of Immaculate Conception: Also listed on the National Register of Historic Places, the cathedral was built in 1859. Pick up a guide at the back of the church as you enter to get the most of your self-guided tour. 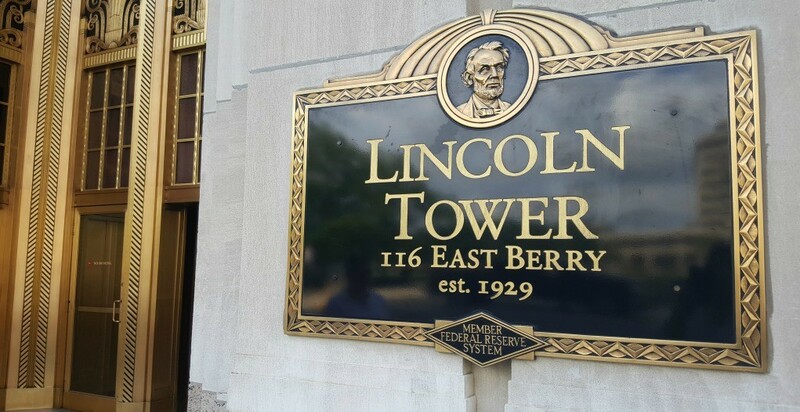 Peek inside the Lincoln Tower: Those that appreciate architecture will enjoy viewing the lobby of the Lincoln Tower. Once the tallest building in Indiana, highlights of the circa 1929 building include two stunning art deco murals. Enjoy a Segway Tour through Fort Wayne’s Historic Districts: Fort Wayne is full of historic homes and buildings, including an entire section of properties that are listed on the National Register of Historic Places. 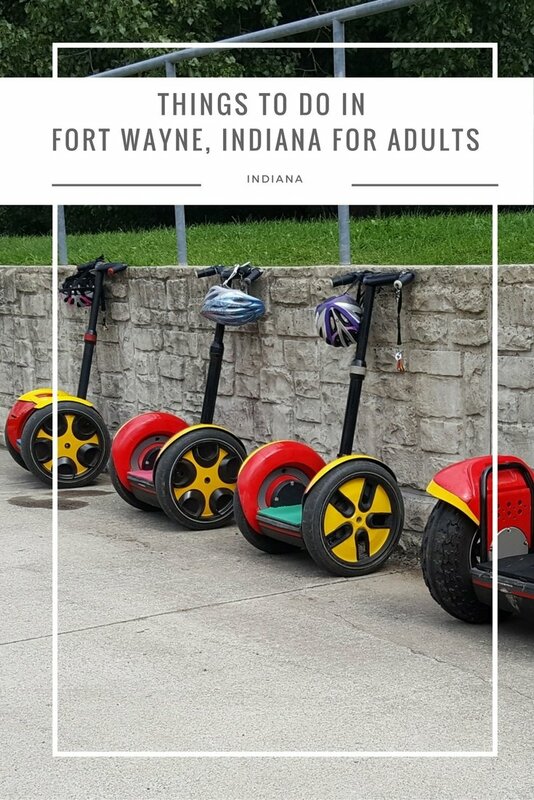 The segway tours through Tour Fort Wayne allow you to cover more ground while learning interesting facts about the city. Go to a Fort Wayne Tin Caps Game: Visit April through September and you can watch a Tin Caps baseball game. Fun and affordable, as ticket prices start at only $5. 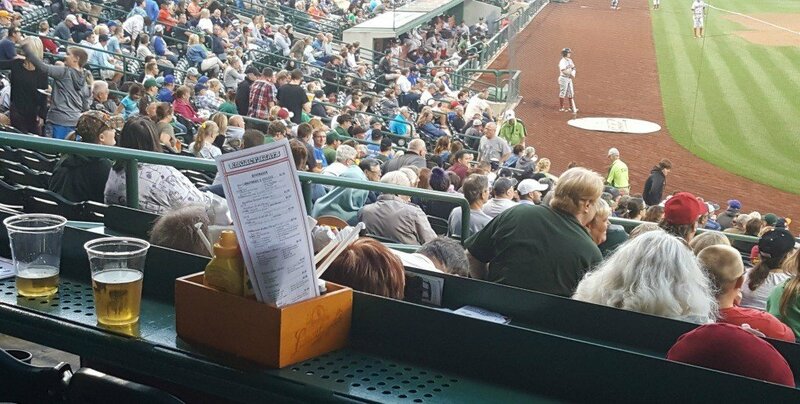 I recommend paying a bit more for your seats and purchase seats in the Legacy section behind home plate. With larger, padded seats, added leg room, a shelf for drinks and food and a personal server, you’ll feel like you’ve hit a home run! Finding things to do in Fort Wayne, Indiana is not difficult. From amazing venues as mentioned above to the great foodie options in the region, it is a fun weekend getaway destination for couples or any adult. This sounds like a great getaway. My boyfriend and I have been talking about taking a trip and this would be perfect.